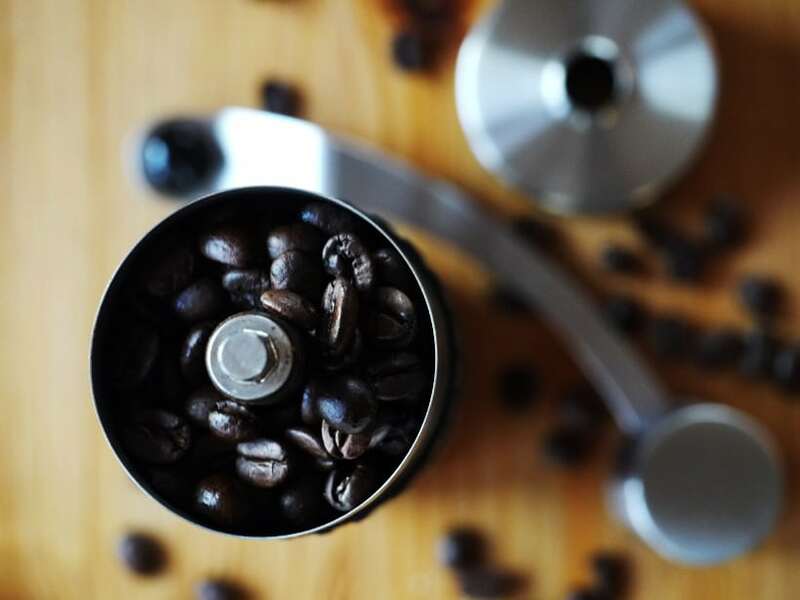 Last Updated Apr 2019 – If you love French pressed coffee, then you probably already know that the consistency and quality of your grinder will make a world of difference to the taste of each cup. 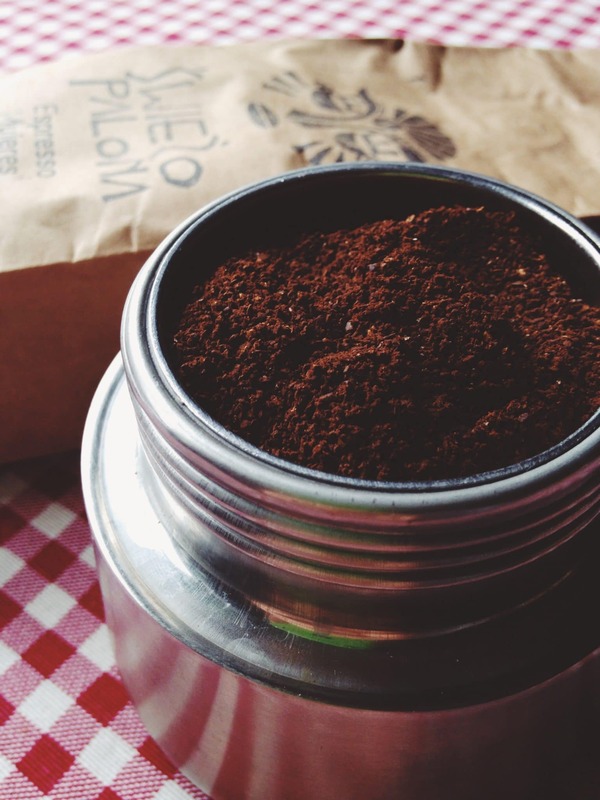 Choosing the best French press coffee grinder, however, isn’t as daunting as you might think. So long as you know what to look for, finding the right grinder will come easy. Today, French pressing ranks among the most popular methods for brewing coffee. 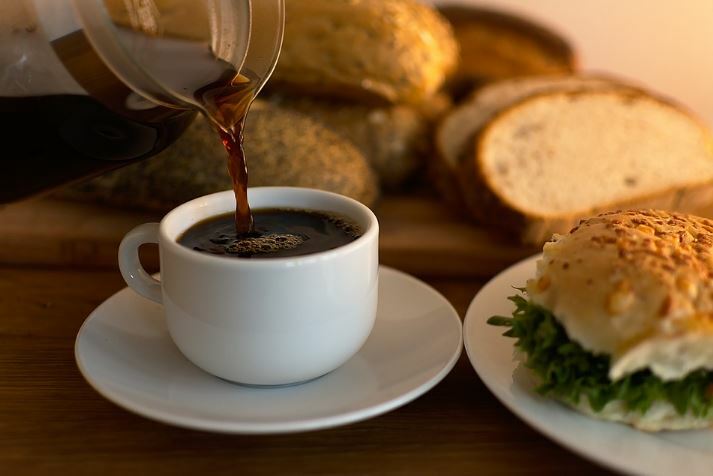 The flavor and aroma of French pressed coffee is so intense that it isn’t all too surprising why more and more people are opting to invest in their own grinder. That said, the beauty of this machine lies in its simplicity. All you need to do is grind the coffee beans, pour in some hot water over the grinds, and you have a ready cup to keep you warm, jerk you awake, and get you moving. However, the consistency of your grinds might prove to be a problem. 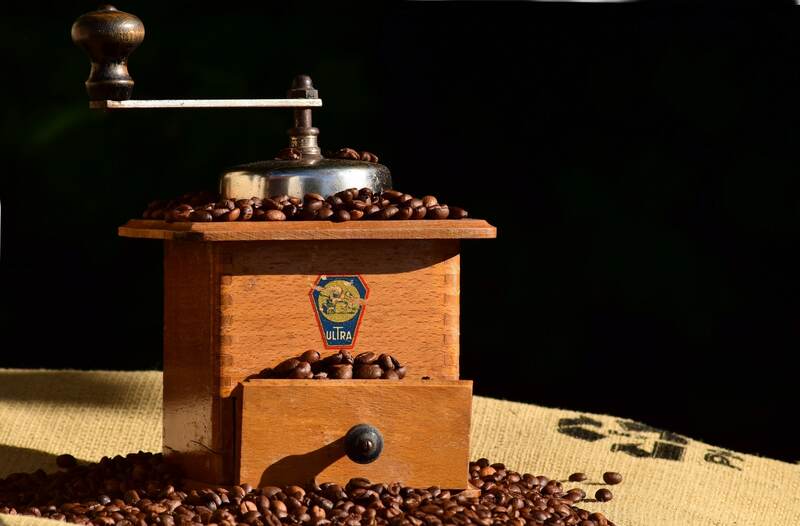 Press pot coffee tends to have a medium body – denser than drip coffee but less than espressos. To this end, you need to ensure that your grinds are just coarse enough. Too fine and the coffee will taste bitter (over-extracted), too coarse and it will be weak (under-extracted). Consequently, to ensure that the consistency is just right, you must invest in one of the press coffee grinders listed in this guide. By making such a choice, you will no longer have to go to an expensive coffee house for your cuppa Joe. Instead, you will have the tool you need to make your own coffee at home. Having used French press grinders, I can assure you that you will never go back to your regular drip coffee. In fact, the experience will reveal a new form of art that you will consistently want to try out every day. If you already have these pieces of equipment, then there should be no problem. However, if you don’t, you might want to consider investing in them. In this guide, we will help you choose the right French press coffee grinder to change your coffee lifestyle. If you would rather invest in an electric French press grinder rather than in a burr mill style grinder, this is a great choice. If you just need a grinder to help you make a quick cup or two of French coffee using fresh grounds, this is a perfect option. If you are impressed by the old-fashioned modeling of manual coffee mills that the Rosewood embodies, consider buying it! For starters, the consistency of the grind should be your first priority. The grind is crucial if you are to make excellent coffee. It will, to this end, require that your coffee beans are ground coarser than what you would get with drip brew coffee filters. For most burr coffee grinders, this coarseness will be around the medium setting (and above). If yours has ten grind settings, French press will be around 6 to 8. 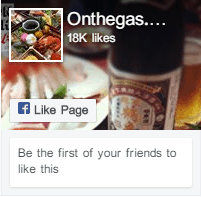 To check the coarseness of your grounds, press down on the filter. If you have a hard time doing this, then the grounds are too fine. On the other hand, if you can easily press down, then your grounds are too coarse. When the motor and the burrs on your grinder are in action, they will make noise. Burrs tend to be loud while grinding the coffee beans while the motor makes noise by rotating. The grinding speed will also affect the noise produced by your French press. Similarly, motors that revolve slowly tend to be less noisy. The best way to deal with this problem – if you prefer not to wake the entire neighborhood every morning – is by investing in a manual coffee grinder. If your grinder’s motor revolves slowly, then it will reduce the buildup of heat as well as any potential static problems you would get with another grinder. It can be hard – but not impossible – to clean an electric French press grinder. However, you need to take the time to maintain your grinder so that it continues whetting your coffee appetite over the long haul. Where possible, invest in a removable grinder. This way, you will have an easier time cleaning your French press while also ensuring that you do not destroy the internal structure that is crucial to its overall integrity. The last thing you should consider while shopping is the price. Although you will be tempted to reach out for the cheapest option available, I would advise caution. As with many other gadgets out there, cheap grinders tend to cost more over the long run – in terms of poor grind quality, and inconsistent grounds. You’d be better off investing a little more to get a grinder of a higher quality. Believe you me, it will pay for itself over the long haul. Now that you have a better understanding of French press coffee grinders let us just into our top 3 picks for 2017. Over the past month, I tried out different grinders from various well-known brands. At the end of my experiment, I discovered that the following grinders are the best. 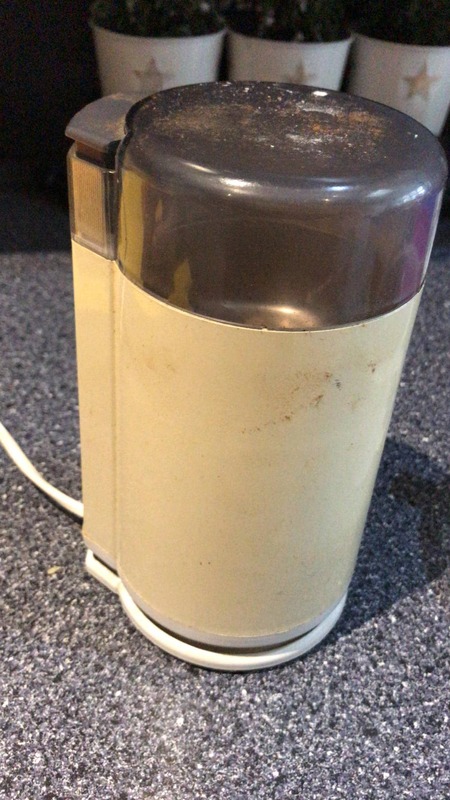 If you would rather invest in an electric French press grinder rather than in a burr mill style grinder, then you might want to consider getting the Braun Automatic Coffee Grinder. One of the reasons why I added the Braun Automatic to this list is because it creates excellent coarse consistency – which you will find useful while brewing your coffees a la French press. Manual coffee grinders are quite popular among French press coffee lovers. This is because they will allow you to easily and conveniently grind your beans to the consistency you desire. 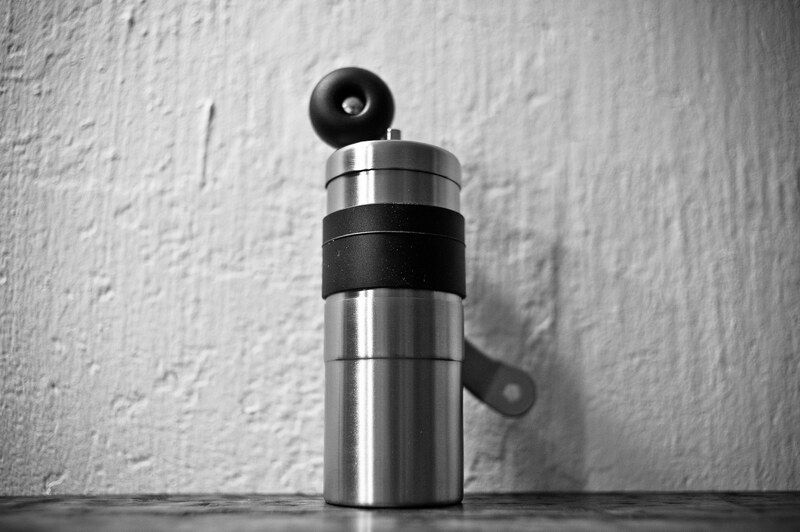 That said, you will have a hard time coming across another manual coffee grinder quite as formidable as the Porlex Mini. The sleek and modern looks, as well as the stainless steel design, are just some of the reasons why I’ve added it to this list. That said, the Porlex Mini will work out perfectly if you just need a grinder to help you make a quick cup or two of French coffee using fresh grounds. The Japanese manufacturer behind this grinder is known for their focus on grinders, which is why you can expect excellent functionality with the Porlex. 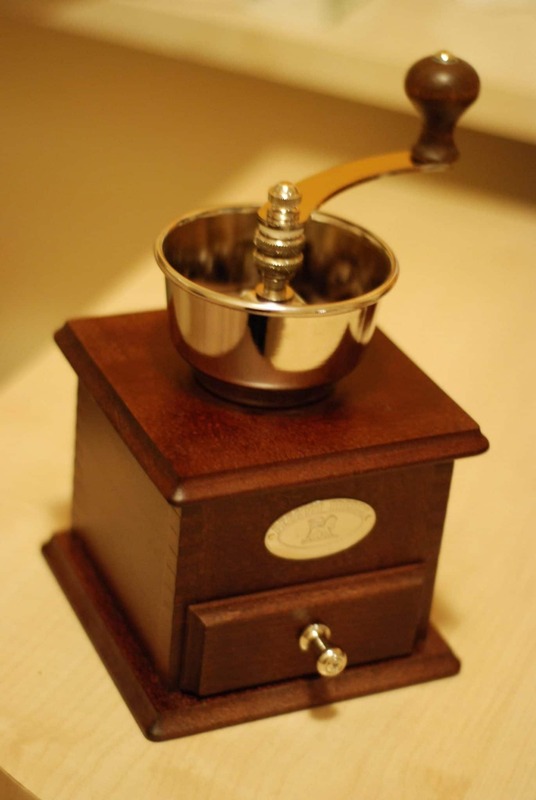 The Rosewood Manual Coffee Grinder is as attractive as it is old-fashioned. The styling on the grinder caught my eye when I started researching for this guide – which is why I tried it in the first place. Further, I was impressed by the old-fashioned modeling of manual coffee mills that the Rosewood embodies. 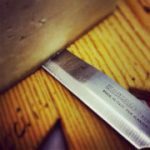 With it, therefore, you should be able to add a bit of old-world craftsmanship to your kitchen. Interestingly, this grinder was made from rosewood – which means that it is quite a sight to behold. Although the price is quite high for most, you will be assuaged by the aesthetic value you will gain from the Rosewood Grinder. Using the guide above, I sure hope that you’ll be able to find the best French press grinder for your kitchen. Personally, I am happy about each of these three picks. However, you’ll need to discern for yourself which is the crème de la crème based on your particular needs and preferences, your budget, as well as the capacity you require. Choose from any of the above and enjoy copious cups of coffee for years to come. 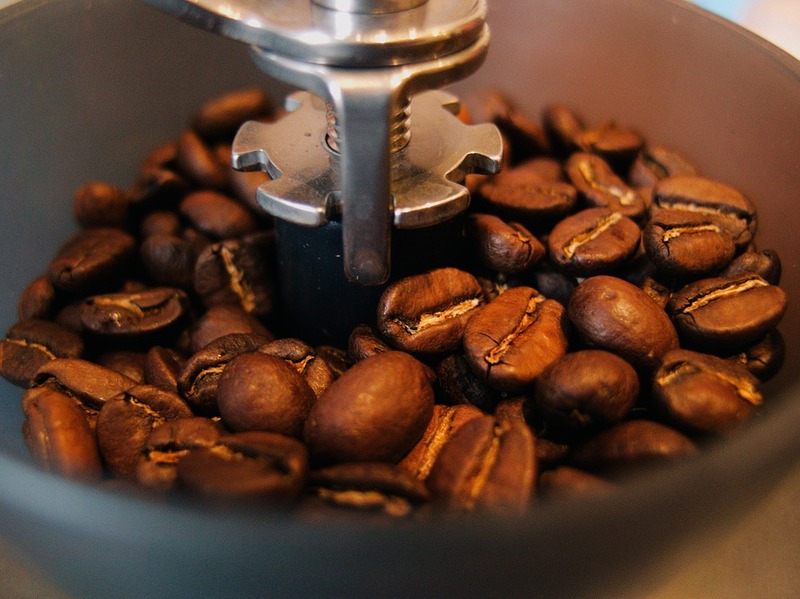 How to Make Coffee at Home….Real Coffee! Is the Omega Juicer 806 the Best Vegetable Juicer on the Planet ?